An exceptional estate with great mountain views. Built with all the superb conveniences and top-notch finishes. This great family home is right on the edge of the forest with west facing deck for evening BBQ's and relaxation. where YOU want to FIND it ! If finding the right Telluride Real Estate Broker to list, market, or SELL your property is your top priority, then have a look at our marketing strategies and credentials. We go out of our way to ensure that your property gets the best exposure and is priced correctly for our market. When you choose to work with our office, rest assured that no one knows local Real Estate values better than Ray Bowers. 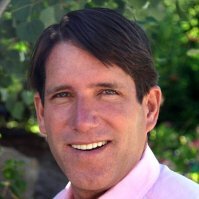 Ray is the local property tax appeals expert, which means that he knows exactly how to properly evaluate Telluride Real Estate prices and values based on current market trends. professional and gratifying services for helping you Navigate our many residential, land, and commercial listings. Use my property search tools and enjoy this site! Why Telluride? Why work with LIV Sotheby’s International Realty? There are countless reasons to invest in Telluride. 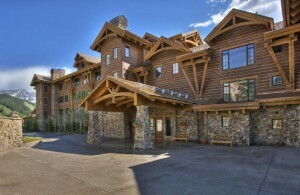 To learn more about Telluride Real Estate, please contact Ray Bowers directly. He will be happy to thoroughly answer any of your questions.